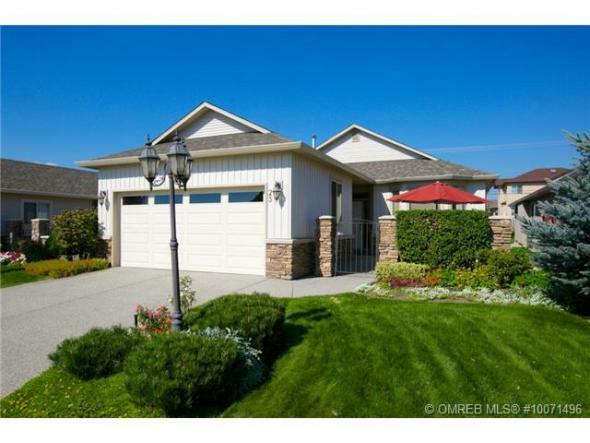 Check out this no-step 3 bedroom rancher close to Glenmore shopping, banks, pub, restaurants and trails! 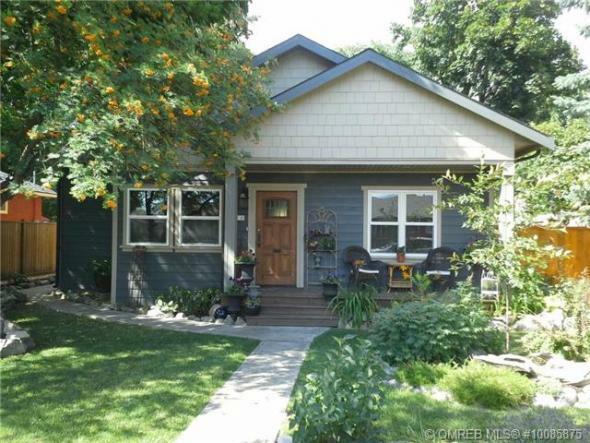 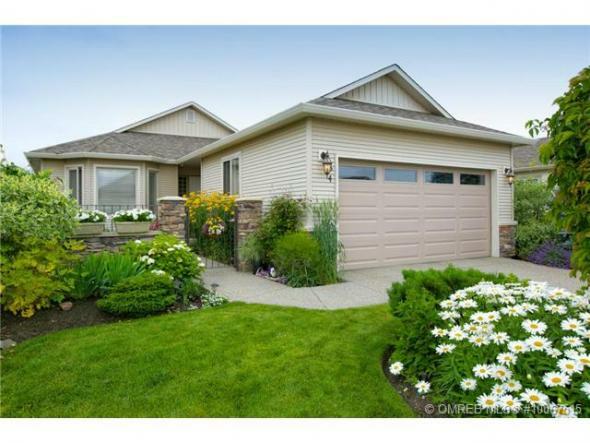 Bright, tasteful dï¿½cor, pool-sized backyard and flower garden. 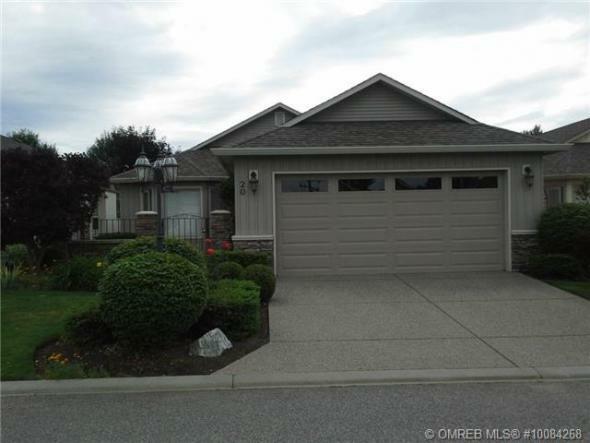 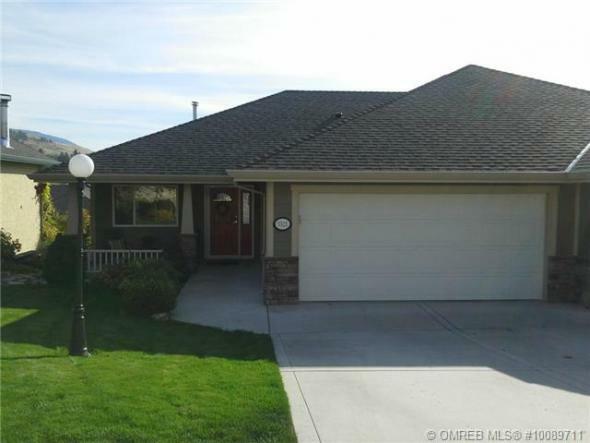 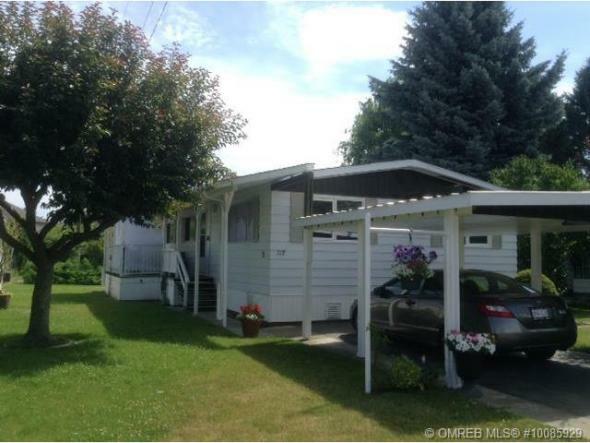 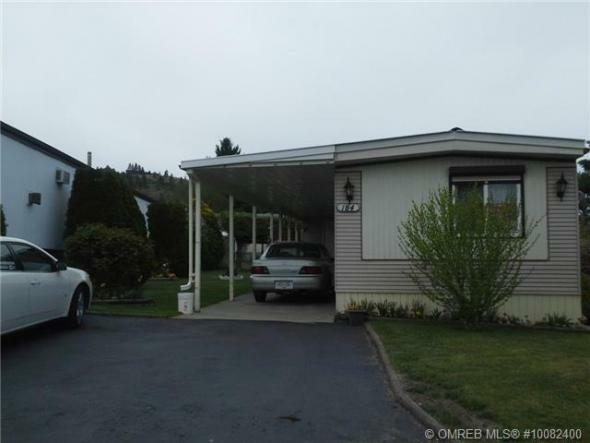 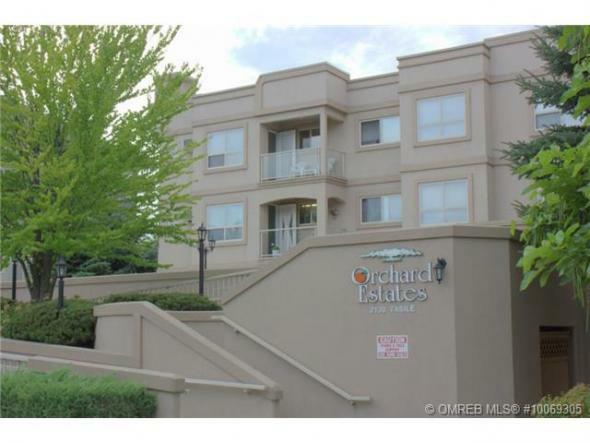 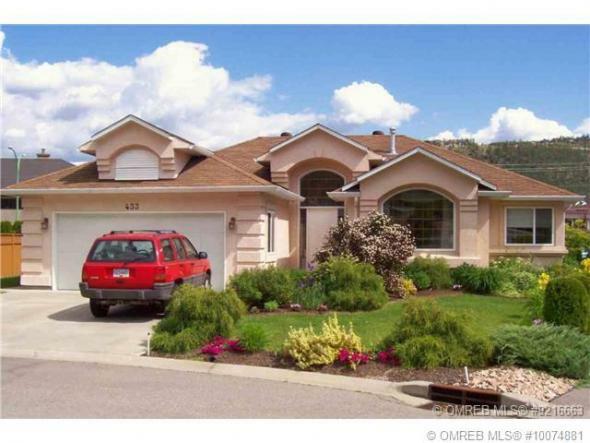 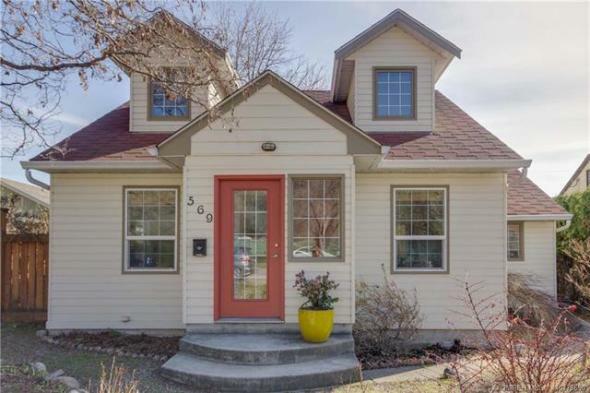 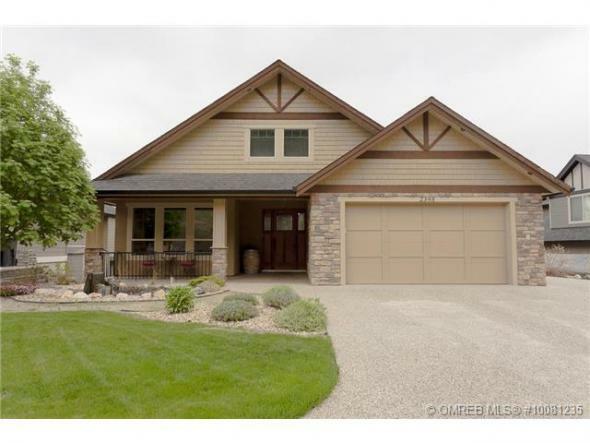 Perfect sized home to enjoy your retirement or raise a young family. 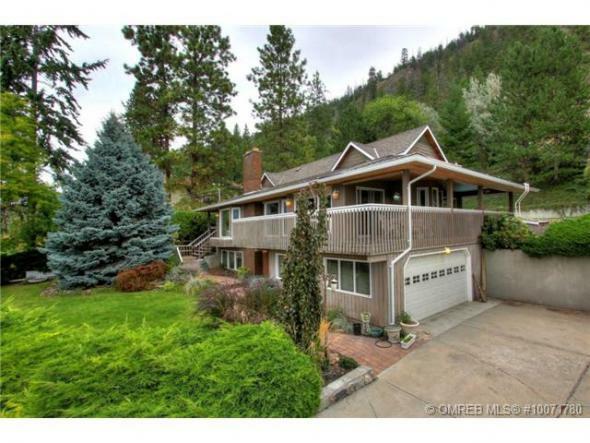 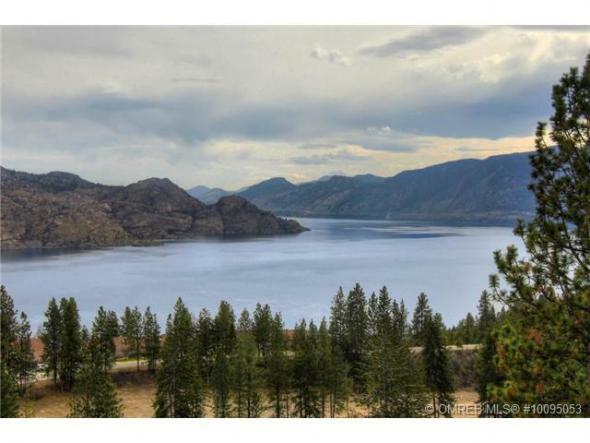 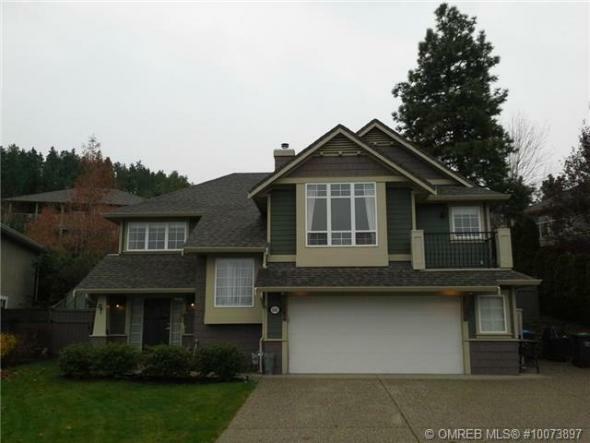 For your private showing, please call Jann Harrison, REALTOR, Royal LePage Kelowna 250-878-8554 or email: jannharrison@royallepage.ca.